If you have stuck volume buttons, it can be a real pain to adjust sound levels since your only other option is to use the volume menu in Settings. But even if your volume rocker is working fine, it's still a little weird to have to click a mechanical button to control one of the most central aspects of an operating system that is otherwise entirely touch-based. 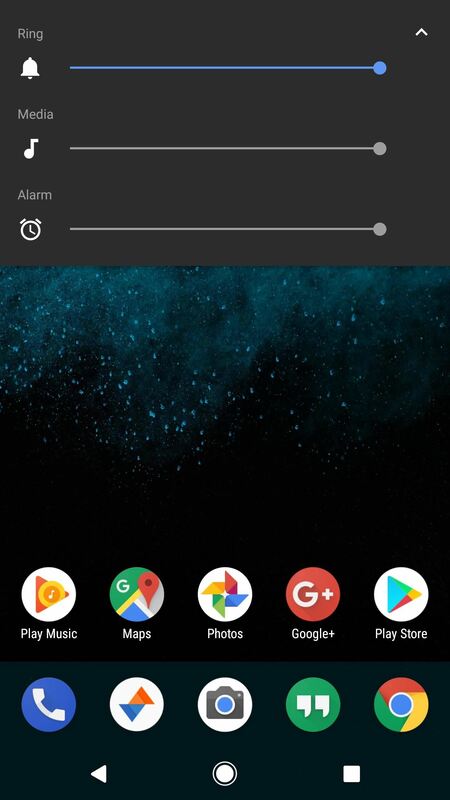 To make volume adjustments a bit easier and more intuitive, developer clownFace created a cool little app that lets you raise or lower your volume level by simply swiping the edge of your screen. 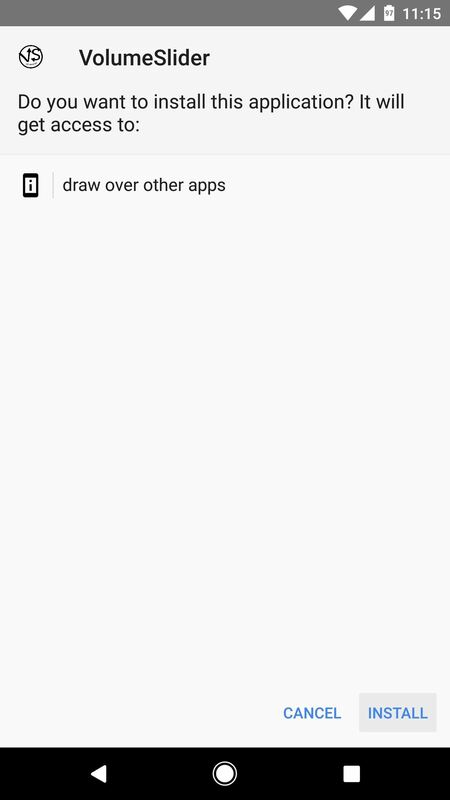 It works in any app, so it's always one swipe away, and to sweeten the deal, the app manages to do all of this without requiring root or any special permissions. 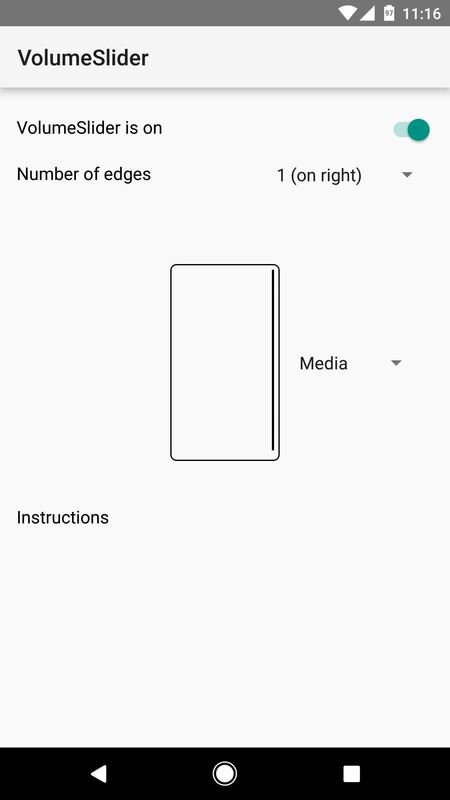 The app that lets you control volume by swiping the edge of your screen is called VolumeSlider, and it's available straight from Goole Play at no cost. 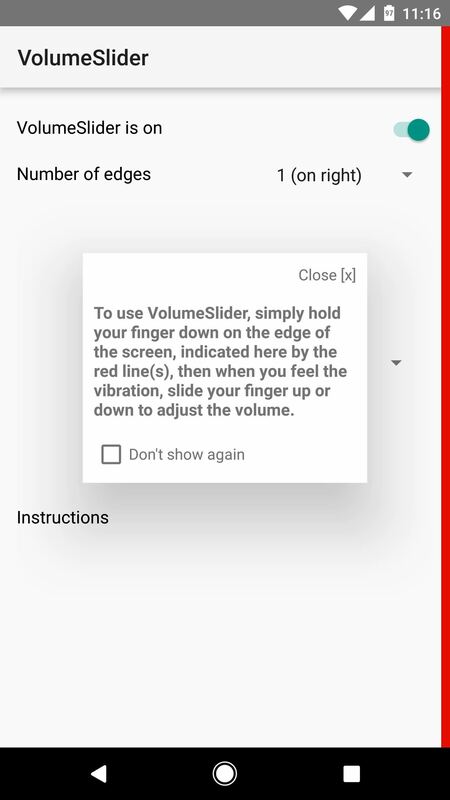 When you first launch VolumeSlider, you'll see a small red bar on the side of your screen, along with a popup explaining that, to use the volume gesture, you simply need to long-press this red target area, wait until you feel a vibration, then swipe up or down to change the volume. When you close this popup, the red bar will disappear. 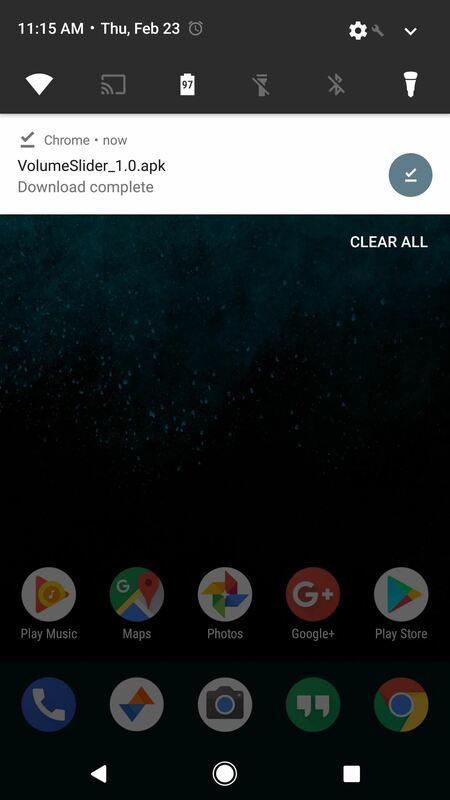 From there, make sure the app is enabled by using the toggle switch at the top of your screen. Next, you can change the trigger area's placement using the first drop-down menu in the app, though note that some of the options require an in-app purchase of $0.99. 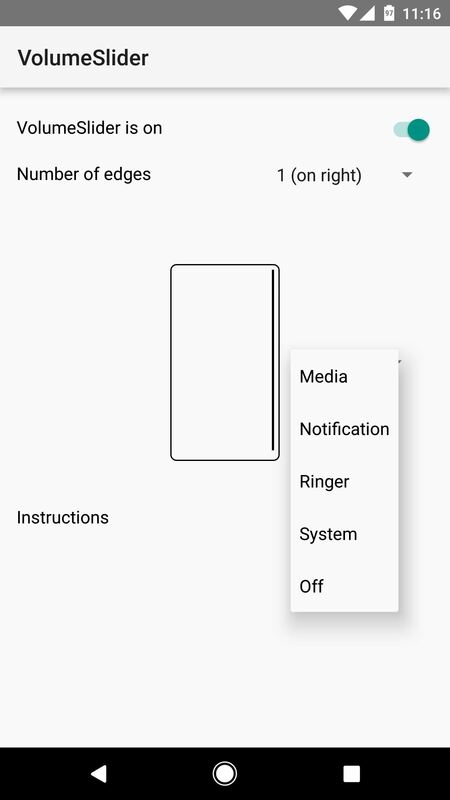 Finally, the second drop-down menu lets you choose which volume level you'd like to control, and the options here are Media, Notification, Ringer, or System. Once you've set everything up, you're ready to try out the new feature. Like the popup explained, just long-press the trigger area on the side of your screen, then slide your finger up or down to adjust the volume level. When you do that, you'll see a toast message at the bottom of your screen that tells you the current volume level, so it's not intrusive at all. 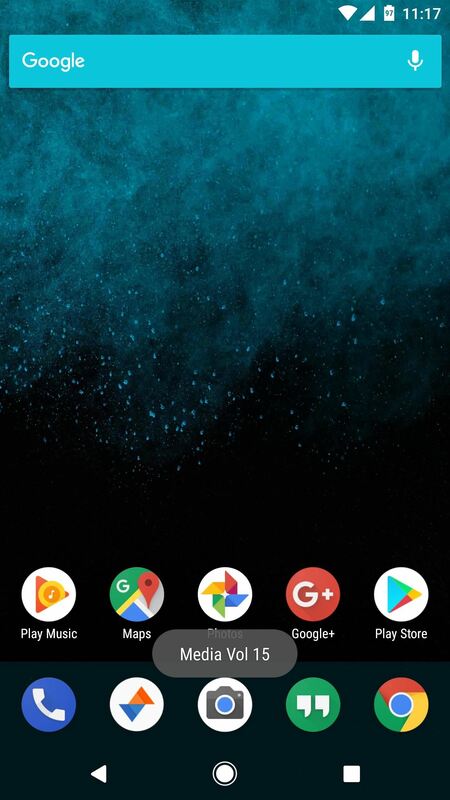 If you'd like, you can use the system volume dialog to verify that the volume was adjusted properly, but aside from that, you can ditch this menu in favor of an easy swipe gesture from now on. It looks like in the paid version there is no voice call volume option. Can that be added?